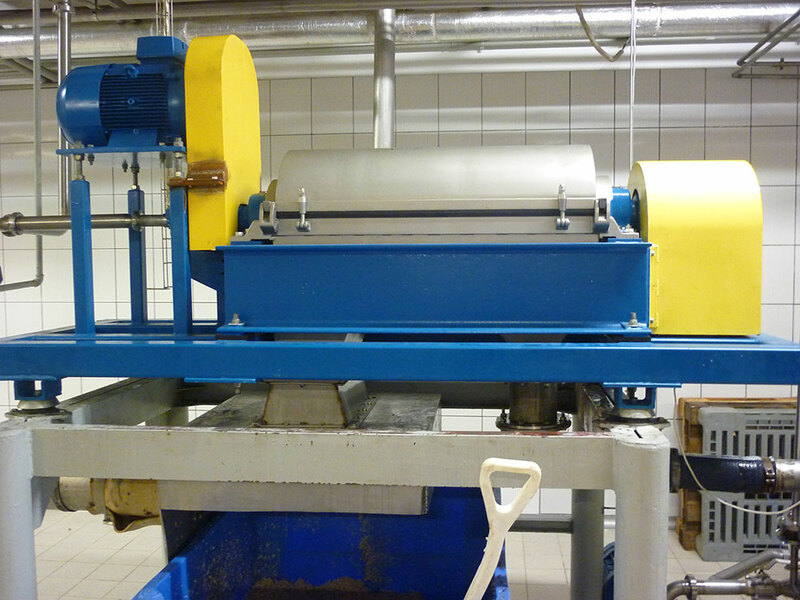 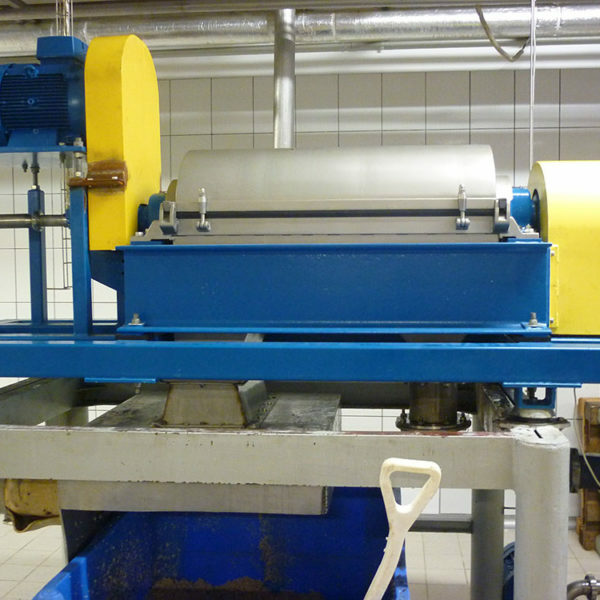 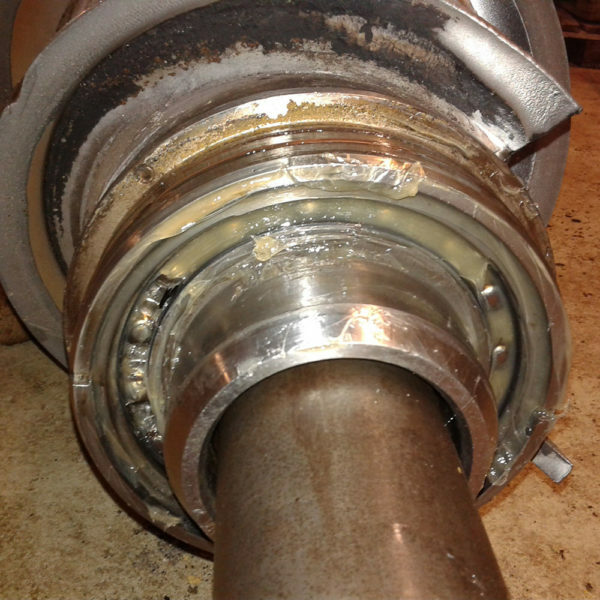 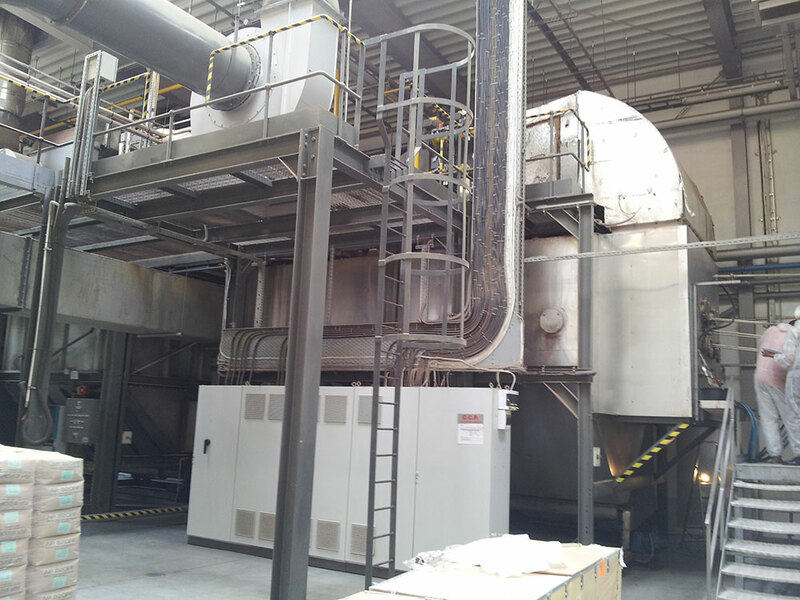 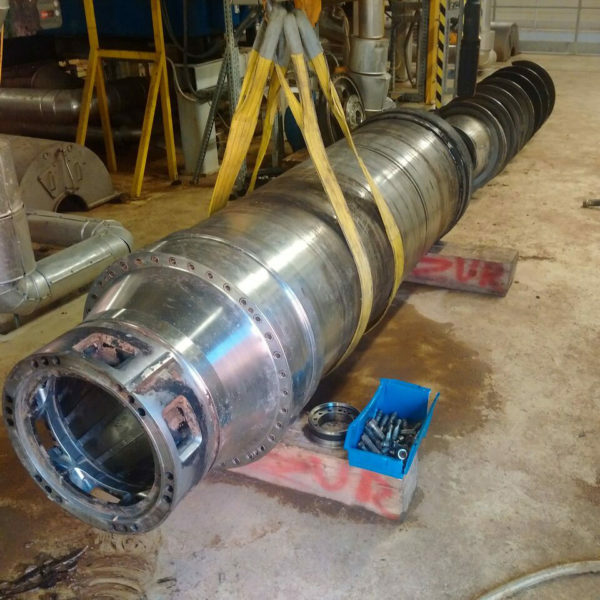 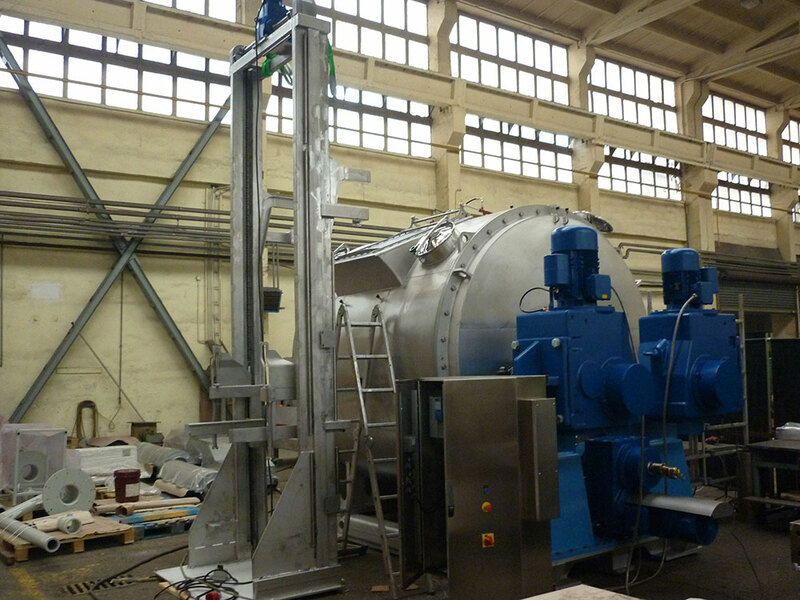 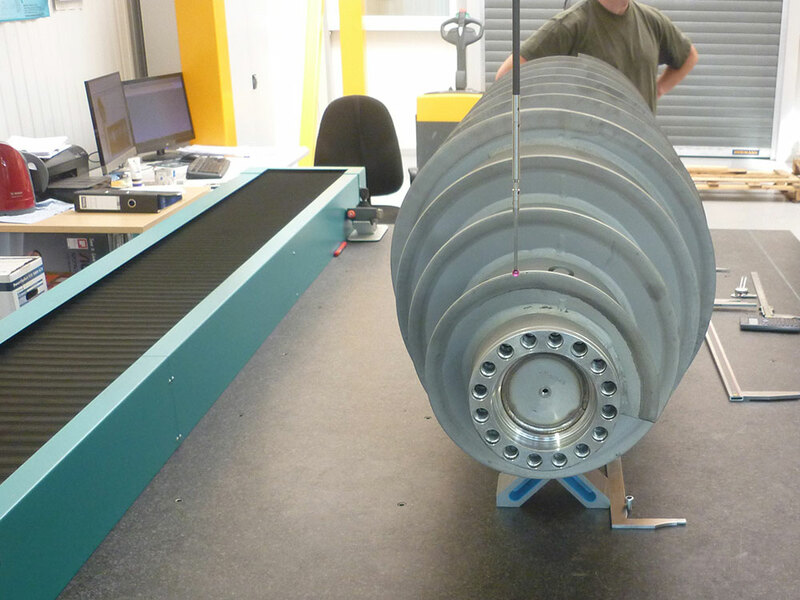 Spomasz carried out a major repair of a Pieralisi FP 600 centrifuge rotating unit for a German customer. 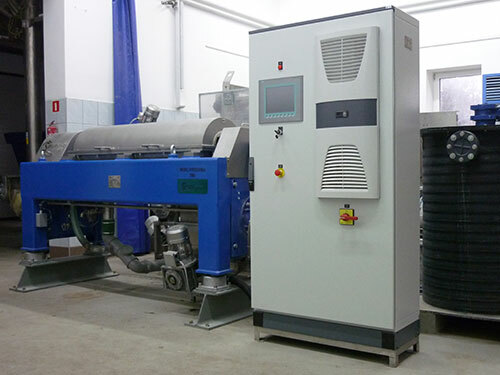 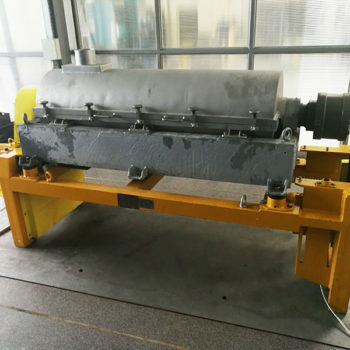 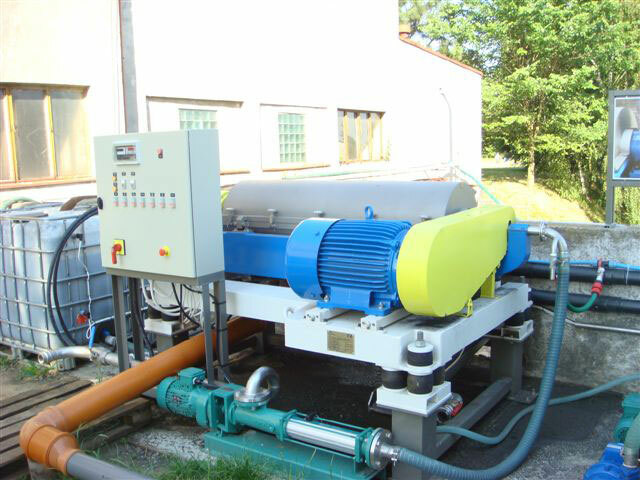 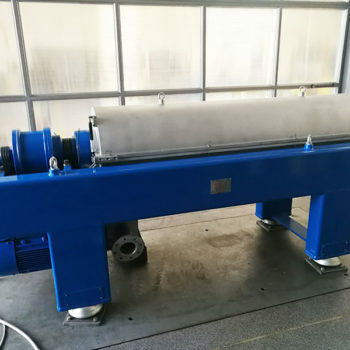 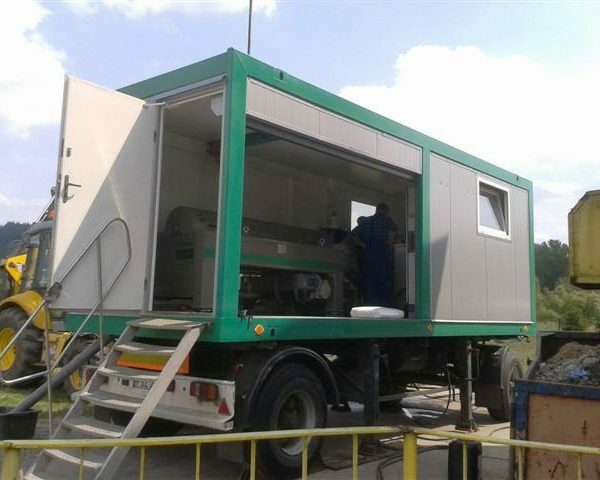 Centrifuge installed in a municipal sewage sludge dewatering system. 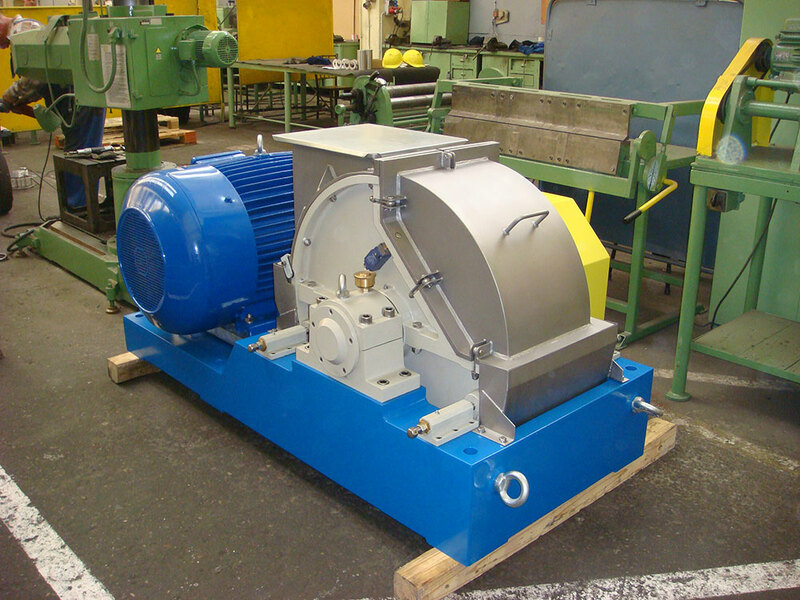 Having more than 60 year experience in production of centrifuges and having an access to spare parts, we carry out professional overhauls and modernizations of centrifuges manufactured by us but also other manufactures, among others Flottweg, Alfa – Laval, Andritz, Hiller, Sharples, GEA-Westfalia, Pieralisi, KHD-Humboldt, MI-Swaco, Guinard and other. 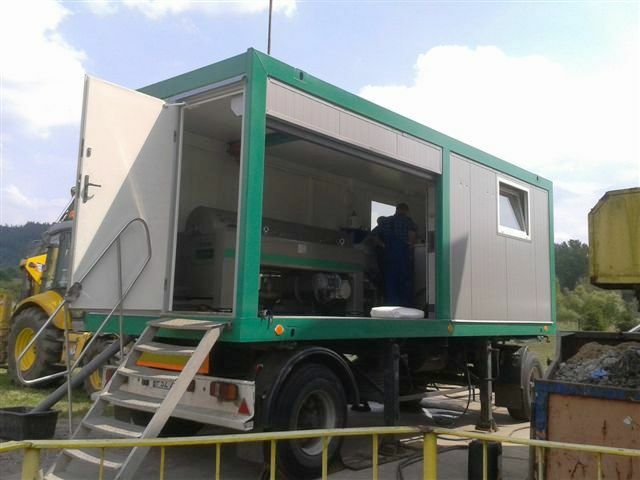 We have sets of devices characterized by varied efficiency, intended for rent or to be leased. 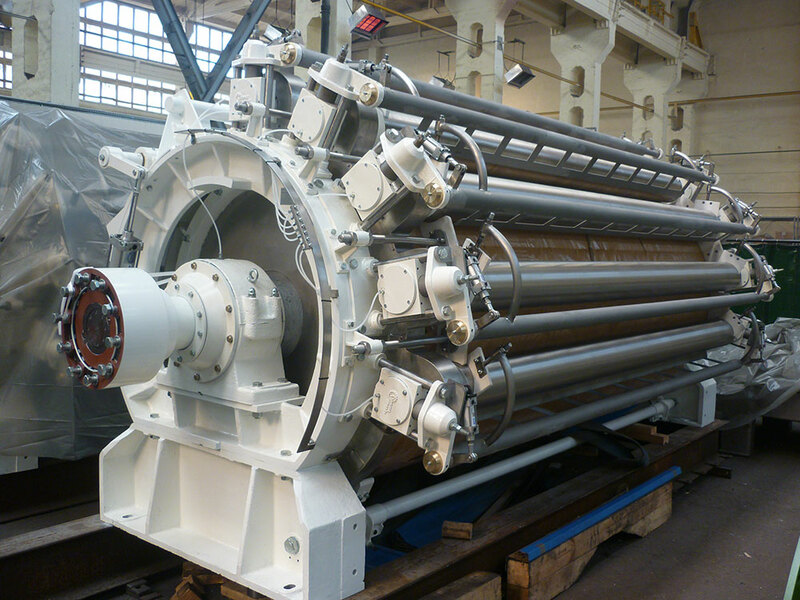 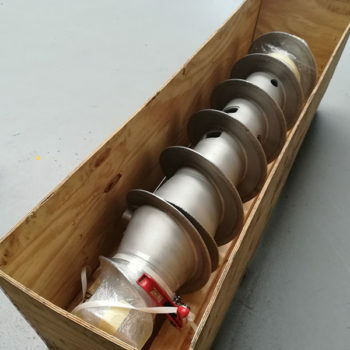 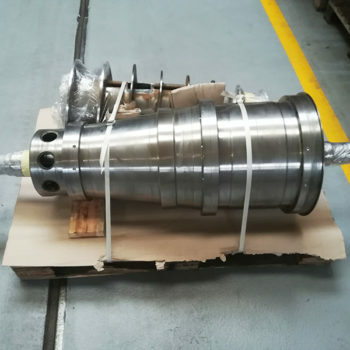 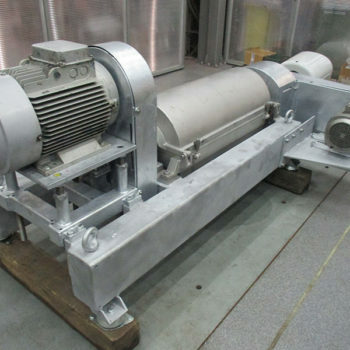 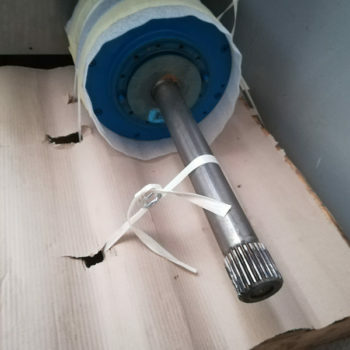 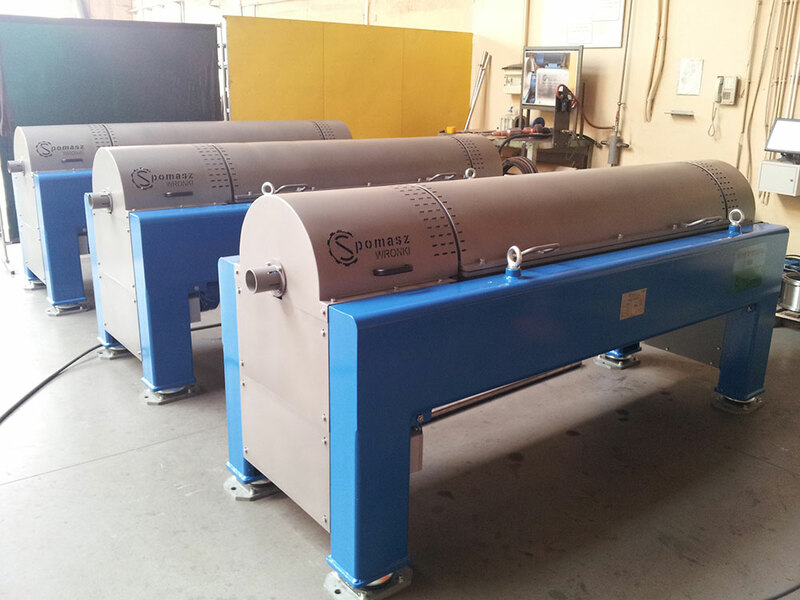 It is a perfect solution for clients, for who we carry out overhauls of centrifuges. 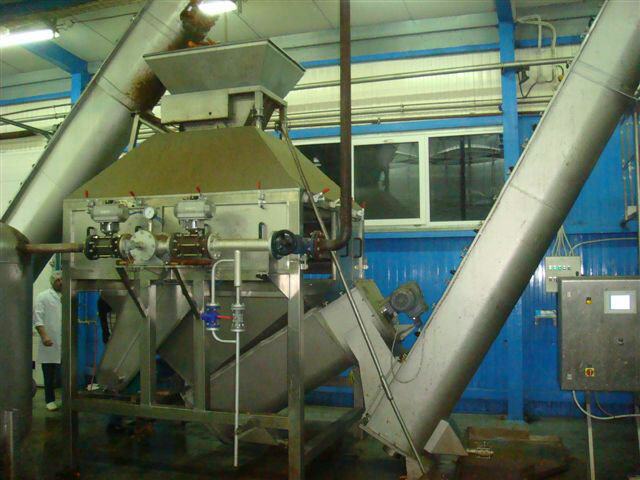 For the time of an overhaul we are able to make our device available. 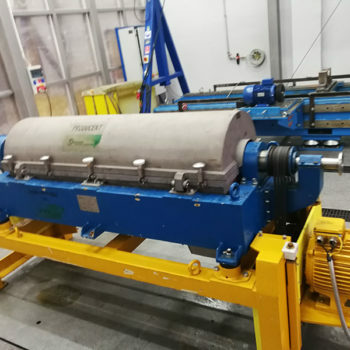 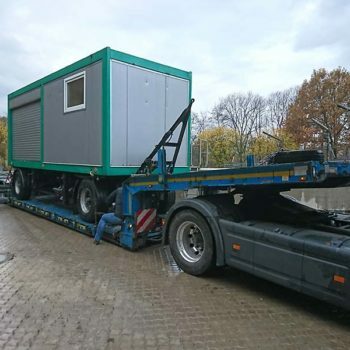 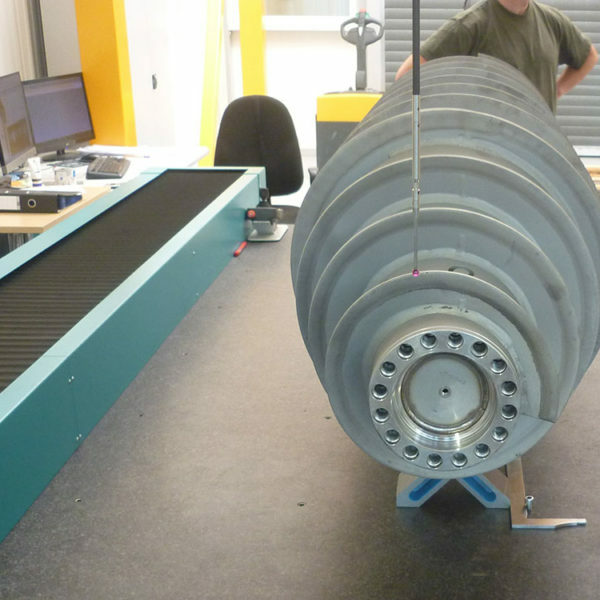 Before a client makes a decision to purchase our centrifuge, we are able to carry out a series of tests and trials, which enable picturing of efficiency of our devices.